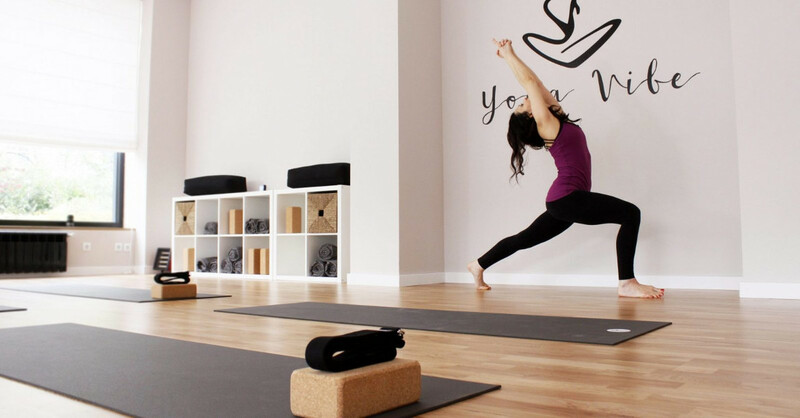 Dear friends, we created Yoga Vibe with the desire to make a special place where the feeling of ease, elegance, comfort and space is complemented by attention, understanding and love for anyone who comes to our yoga family. 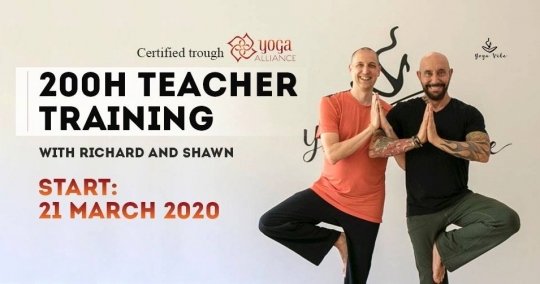 Driven by the belief that only together we can develop a yoga society in Bulgaria, we invited some of the best and highly accredited instructors to be part of our team. We believe that they will make each one of you feel special and we look forward to introducing them to you. We believe that in our cosy environment you will not only experience self-improvement, but that you will also make many new friends. Find out which style of yoga will be the best practice for you! Our schedule offers great variety of classes to choose from any time of the day. Spacious, bright and beautiful - our yoga rooms will inspire your yoga practice!